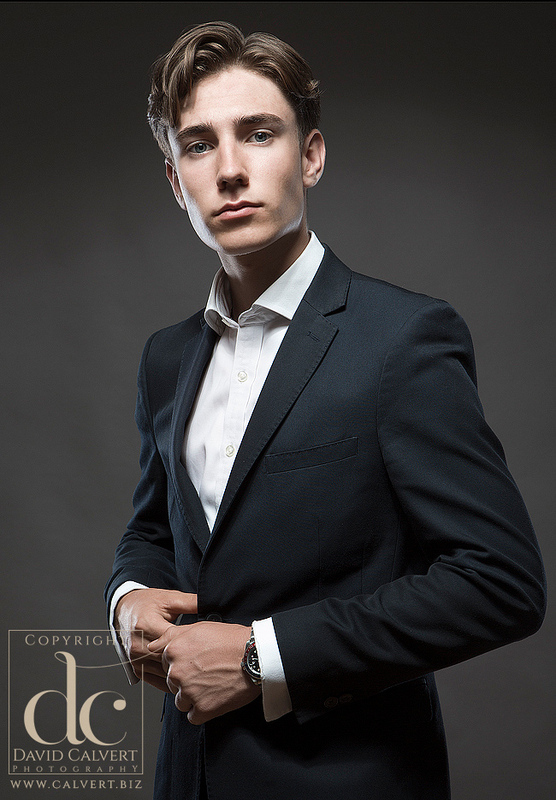 I recently had a great shoot with 17 year old James. His mum gave him a portrait shoot as a gift. I have to say that James was really great to work with. To get good shots, it really helps when your subject works with the photographer to get the desired result. I am really pleased with what I got. 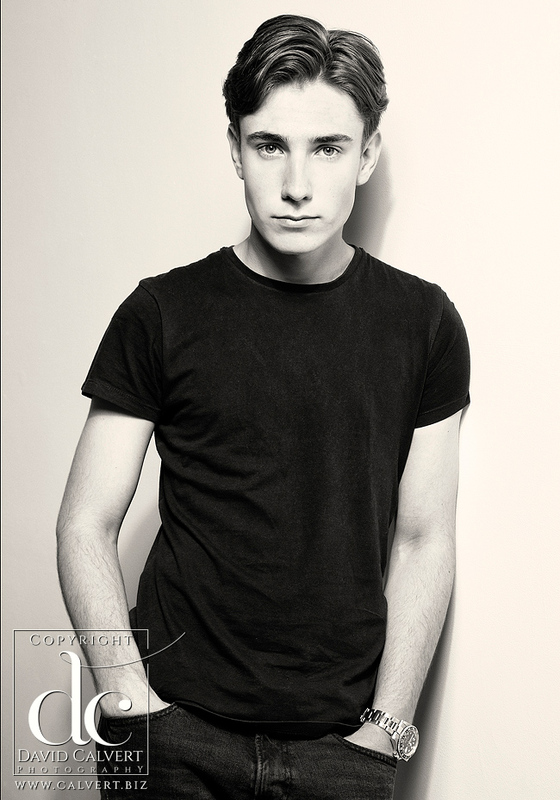 He really ought to consider a career in modelling! Would you like to see some more examples of our portraits? Visit our main website here. All photographs copyright © David Calvert 2017 All rights reserved. Unauthorised copying strictly forbidden by law.